We use the latest technologies based on the highest web standards, in order to create digital websites and memorable user experiences. Our team focuses on each element of the website, starting with the company’s vision, prefered style and transferring it to website wireframing, content architecture and design of the interface that will communicate the companies values, ideas and services at its best. It’s time to go Pro with your website. Our Website Pro package features the latest and greatest of what a website can do for your business. The award winning content management system enhanced further by our own procedures. Encrypted transmission of information between your website and its visitors. Running the latest version of PHP, for optimum security and performance. A tablet/mobile version of your website built right in to the design. The latest World Wide Web standards. Cutting edge styles, animations and presentation tools. Over half of all visitors come from a mobile device. 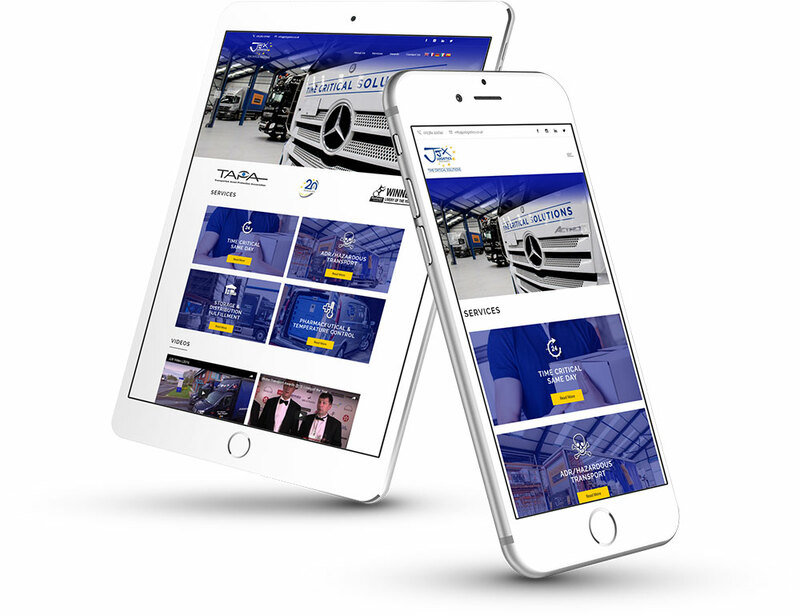 Get a mobile website as standard.